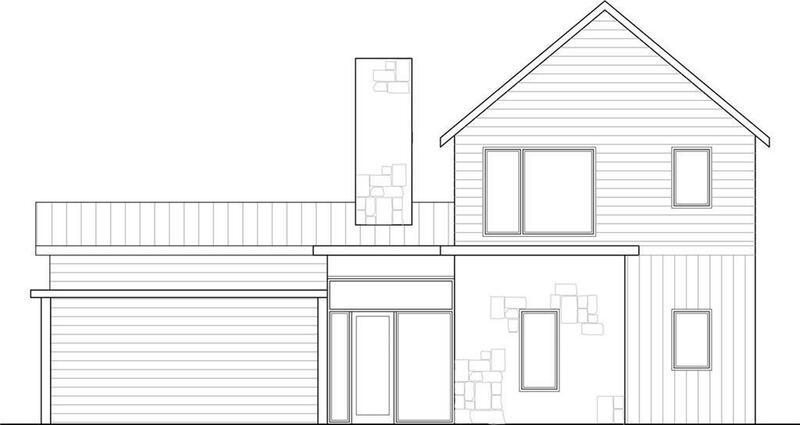 Brand new construction being built in 2019 in Allandale.This home will feature a unique floor plan and a modern feel. This 4 bed 3.5 home will also include a game room upstairs, and a study as well. A quick 11 minutes to downtown, walking distance to local parks, and also close to Burnet with plenty of shopping and restaurants. Home to break ground in Feb with completion sometime in August or September. Please contact agent for plans, more details, and any questions. Property listed by Pure Gold Realty.